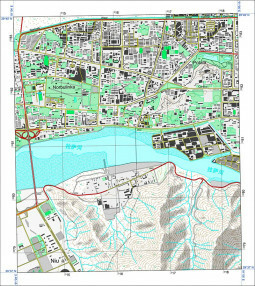 Less than half of all land surfaces are covered by topographic maps, and of these, many are outdated or inaccurate. Access to recent mapping information over national territories has become crucial for development issues in the emerging countries. 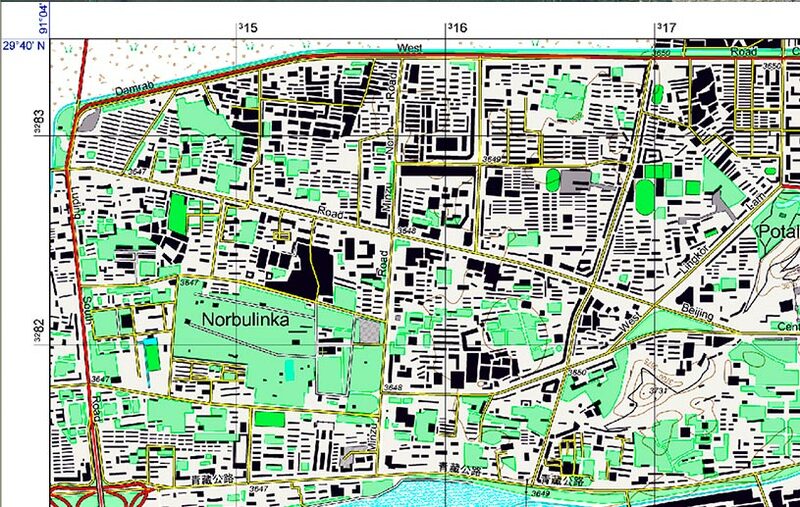 Mapping is of vital intelligence for governmental organisations - for planning, environmental monitoring, asset management and emergency planning. Since the SPOT satellites can acquire large images, vast areas can be mapped quickly and in detail, using 1.5m resolution imagery. Last year, the SPOT 6 satellite covered the entire 1,241,000 km² of Mali in less than 5 months for IGM (Institut Géographique du Mali) to update the national topographic maps. With this first national mosaic, SPOT 6 proved its unrivalled performance at this level of accuracy. The system’s agility and optimized response to weather forecasts enabled us to cover this vast territory in record time, while assuring a very high standard of image quality. Today with SPOT 7, the time frame to cover large areas is even divided in two. 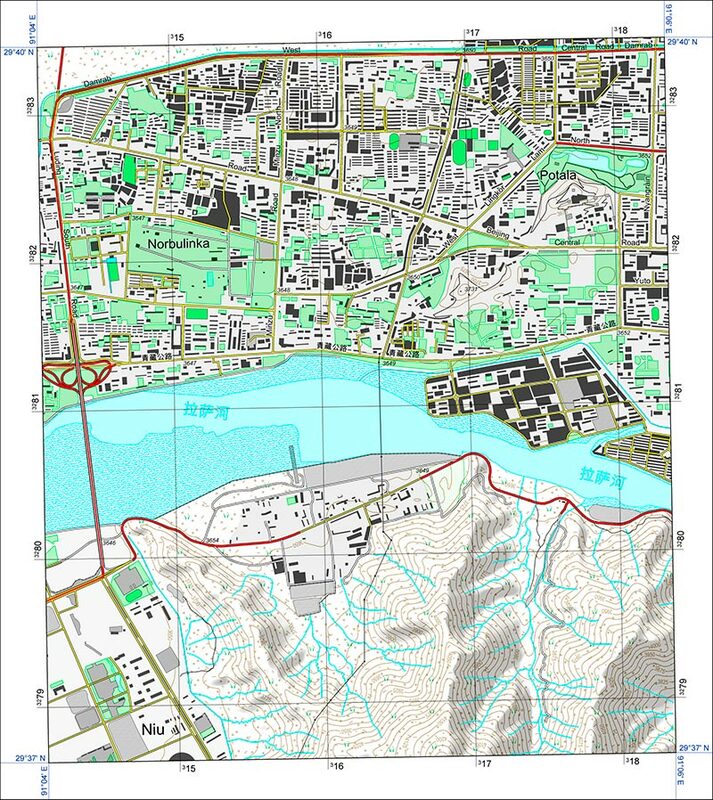 In partnership with Lorienne, a company that innovates in the development of applications for mapping and geomatics professionals, Airbus Defence and Space realized a 1:25,000 topographic map & geospatial database over the Lhasa area in Tibet. The classical approach by aerial photogrammetry would have meant moving an aircraft specially equipped with a photogrammetric camera to the area of interest and keeping the equipment there until a sunny day made the capture possible. Furthermore, aerial acquisitions over very high mountains are not very stable geometrically due to atmospheric conditions and flight altitude, and so aerial data are more difficult to use and less accurate. Instead, Airbus Defence and Space captured the area with SPOT 6 tri-stereo in the required timeframe. In this case, SPOT 6’s 60km swath covered the entire area of interest with a single image. SPOT 6 & 7 image size reduces the processing workload as well as the number of GCPs required. Images are ready for photo-interpretation in a very short time period and, as a consequence, the total production time from image data capture to map completion is significantly shortened. Want to insert this comparison on your website ? 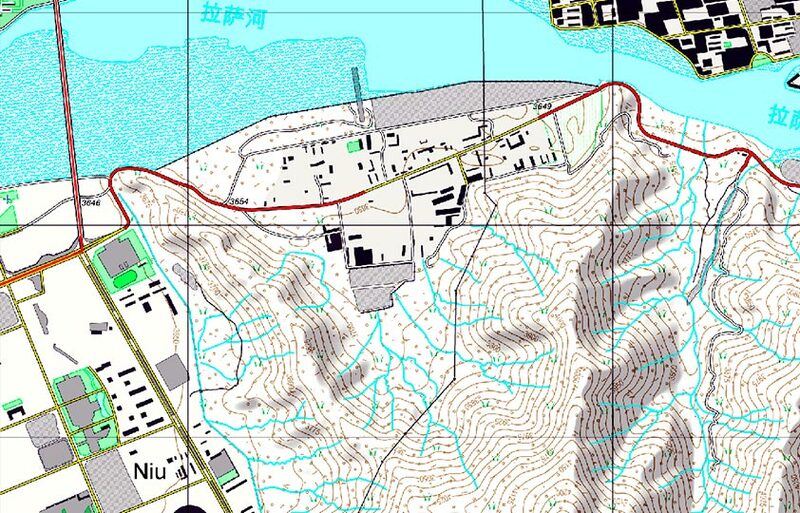 Map production comprises two main tasks: photogrammetric stereo-plotting and generation of DEM & contour lines. 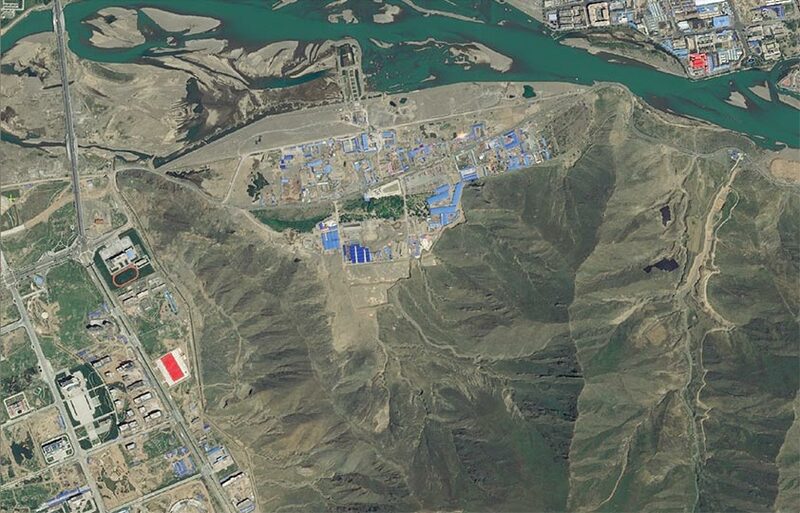 Airbus Defence and Space operators digitized 3D vectors from imagery directly into an ArcGIS geodatabase, using Summit Evolution stereo-plotters (from DAT/EM), and Vector Factory as the solution for capture efficiency and quality. Thanks to the tri-stereo capture, operators were able to choose the stereo-pair that offered the best vision at each place. 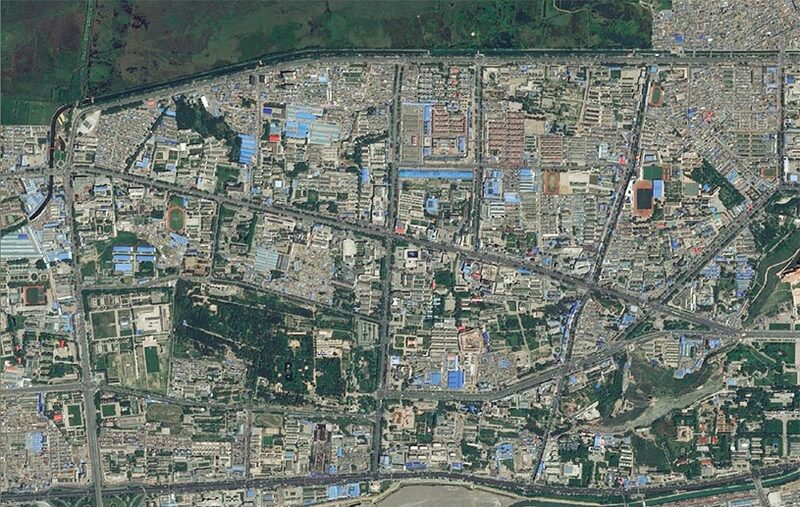 A great help, taking into account that height values in the Lhasa area range from 3,640m to 4,840m. The data model used was ST25K, created by Airbus Defence and Space as a general-purpose 1:25,000 geospatial database, and based on many existing specifications around the world. ST25K production line is easily adaptable to different customer specifications. Automatic contour line generation was performed combining the height information coming from the DEM together with the break lines provided by on-the-ground 3D map features. Graphic layouts for the topographic map generation were realised by Lorienne.